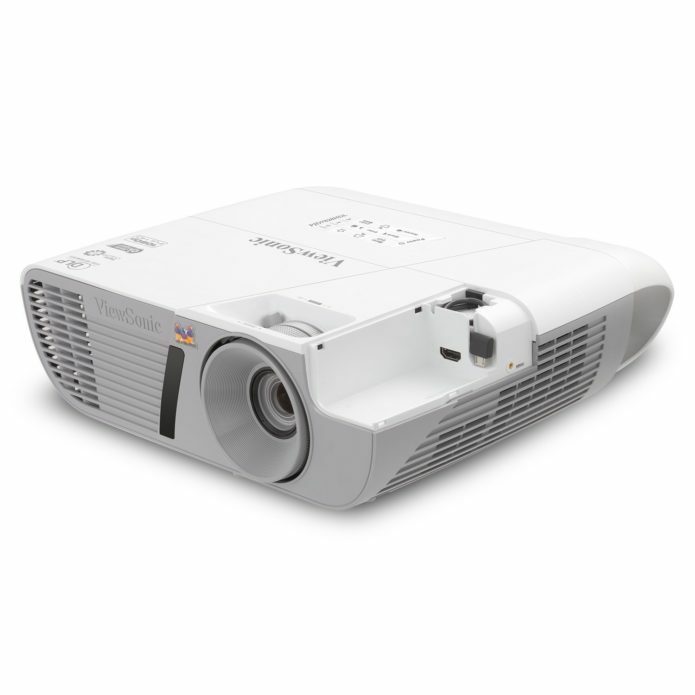 Projectors typically require a lot of space, but ones with short-throw lenses can achieve that huge projected image without needing quite as much distance between the projector and the screen. The Viewsonic PJD7828HDL is one of the cheapest short-throw projectors with full-HD resolution available, and its image quality is very impressive for the money. It also comes with a couple of unusual conveniences like a “hidden” HDMI input perfect for wireless dongles (and streaming sticks) and a cable management cover to improve its looks. 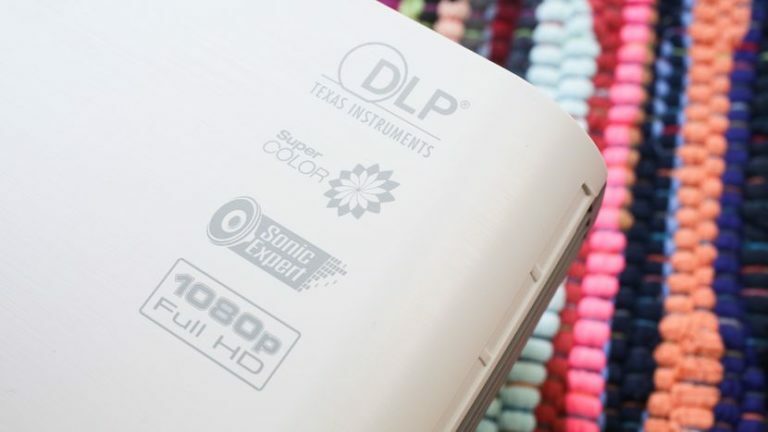 Its main competition among projectors I’ve reviewed recently is the Optoma HD142X ($550). The two have very similar image quality that’s good enough to please the most persnickety of viewers, to the extent that it’s tough to justify a better performer like the BenQ HT2050 ($800). While I liked the Optoma a bit better than the Viewsonic overall, the two were close enough to earn the same picture quality score.